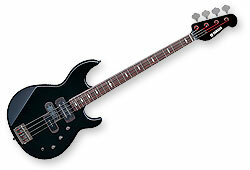 BB714BS, 4-string bass guitar from Yamaha in the BB series. Based on the classic BB414 body style, the new four-string model features a unique woofer pickup that Sheehan designed with Yamaha's guitar builder, John Gaudesi. Aesthetic details include black nickel hardware and a black metallic finish. Known as adynamic bassists, Sheehan made his name with Mr. Big and David Lee Roth and has had an active solo career. Over the next few years, he plans to continue recording, go on tour and make special clinic appearances. 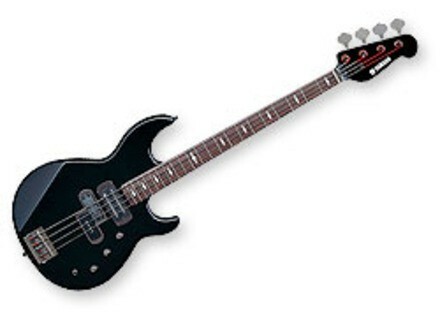 Sheehan's current Signature model, the ATT LTD II, will also remain in Yamaha's product lineup and will be available in new colors, including Black and Lava Red. The BB714BS (MSRP: $1,099) is shipping now. Newbasstone Nitewalker bass preamp pedal Newbasstone, Inc. the electronics manufacturing company founded in 2004 by Clifford Latshaw, a 1979 graduate of Berklee College of Music who is an electric cellist and electric bassist, today introduced the Nitewalker Bass Guitar Tube Preamp, which is a preamp for bassists in search of more control of bass tone with tube or solid state bass amplifiers. Line 6 LowDown LD15 Line 6 announced the availability of its LowDown LD15 15W bass combo. Vox amPlug Bass VOX has added two new models to its amPlug range of palm-sized, battery powered, headphone guitar amplifiers: the amPlug Lead and amPlug Bass.